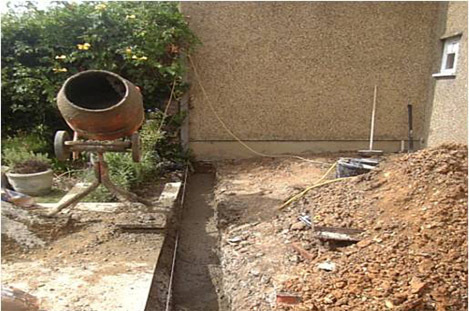 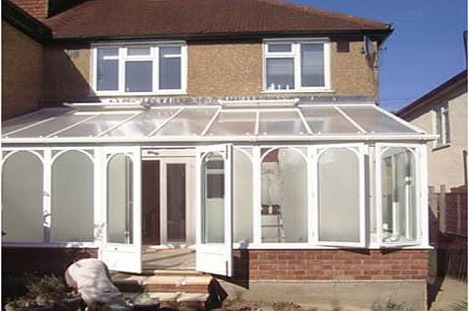 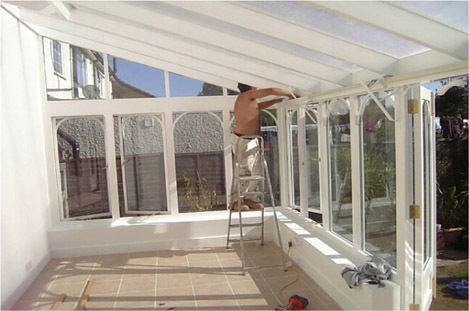 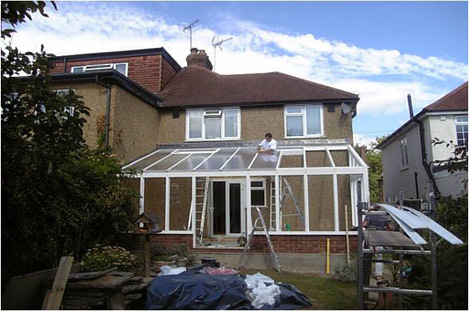 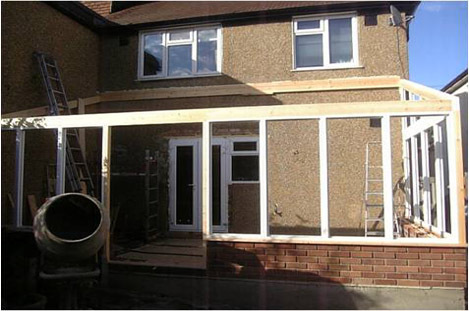 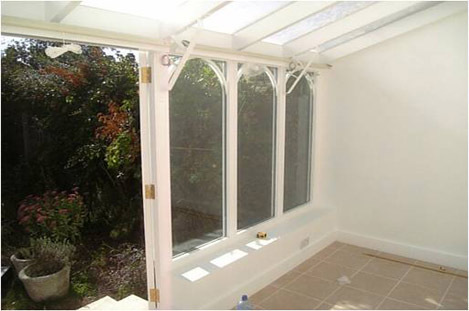 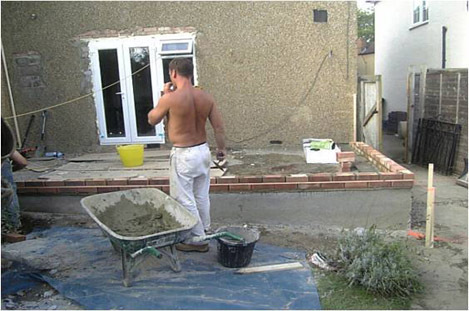 We work to create the perfect extension, constructed to your specifications, and designed to fit in with your property. 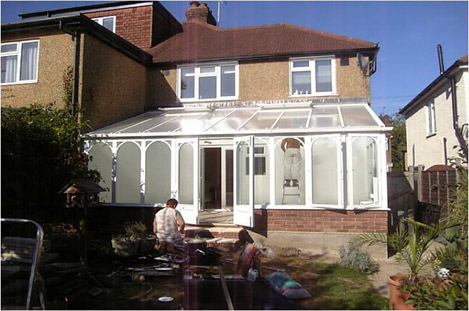 If you need quick estimate or just some advice call on 07788582926 our customer service to schedule a free estimate. 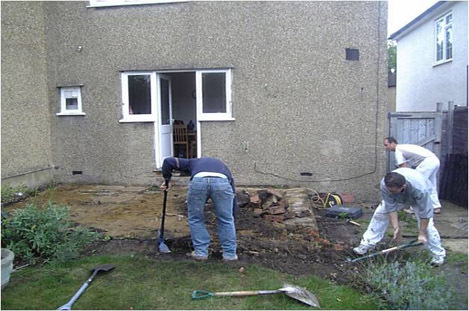 We will respond to you as soon as possible, usually the same day.